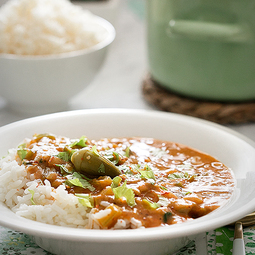 Okra Gumbo (in Instant Pot) - a new twist on a traditional recipe; both vegetarian/vegan and chicken/sausage/seafood versions. 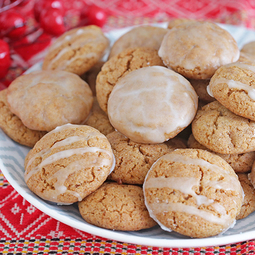 Soft Honey Cookies - a kind of chewy honey gingerbread spice cookies that are soft enough to be eaten immediately after baking - no waiting time for them to soften! 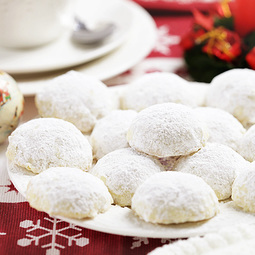 German Vanilla Crescent Cookies - tender melt-in-your-mouth buttery cookies with ground walnuts. 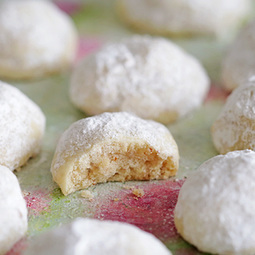 Italian Wedding Cookies - crumbly buttery shortbread cookies with ground almonds and white sugary coating that melt in your mouth. 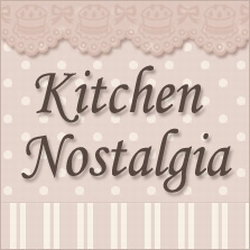 White Chocolate Macadamia Nut Cookies - fluffy, chewy and soft inside, while crispy at the edges. 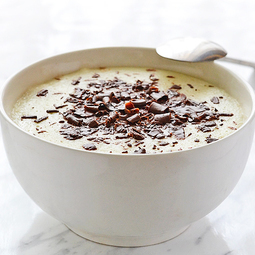 Sweet Potato Souffle - delicate, puffed up and fluffy festive dish, both savory and sweet. 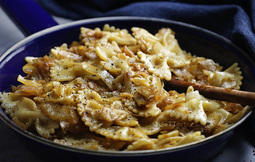 Cabbage Pasta - so few ingredients and so much flavor! 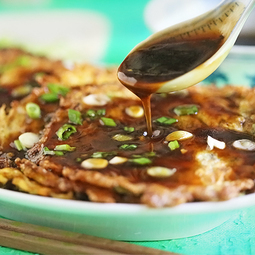 Simple and light dish, fast to prepare, seasoned with plenty of ground black pepper. 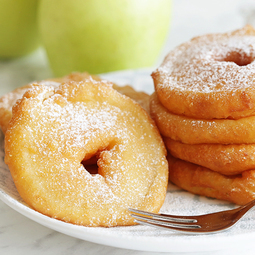 Apple Fritters - learn how to make easy homemade apple fritters from scratch. 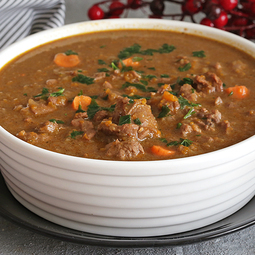 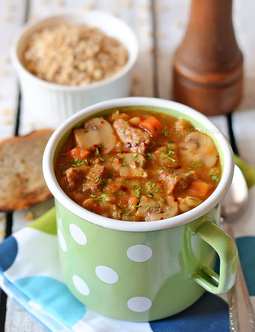 Beef Barley Soup - easy and healthy meal, rich in flavor of beef, vegetables and seasonings. 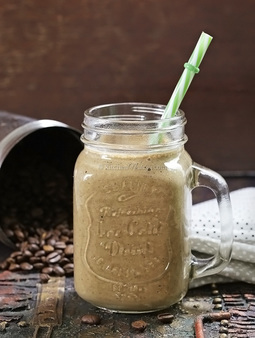 Decaf Ice Coffee - you need just 1 minute to prepare homemade decaf ice coffee with this instant, no cook method. 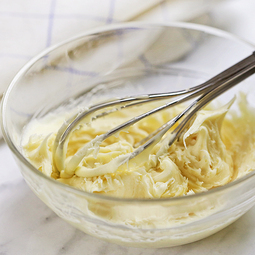 Ube Ice Cream - amazing Filipino dessert made with purple sweet potatoes / yams and coconut milk; no machine needed! 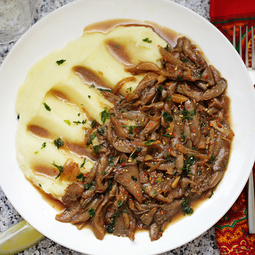 Oyster Mushroom Stir-Fry - a quick and easy meal in a matter of minutes. 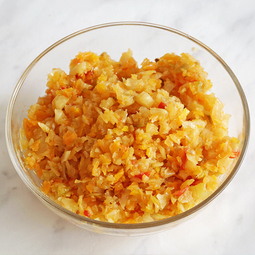 Basic Sofrito Recipe - learn how easy it is to prepare a large quantity of homemade sofrito (soffritto) for freezing. 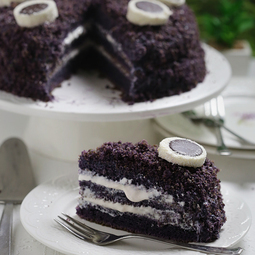 Ube Cake - unusual purple chiffon cake made with ube (Filipino name for purple yam/sweet potato) and coconut. 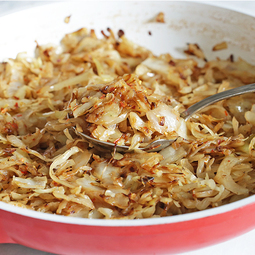 Sauteed Cabbage - quick and easy, sweet and sour side dish to accompany both vegetarian and meat dishes equally. 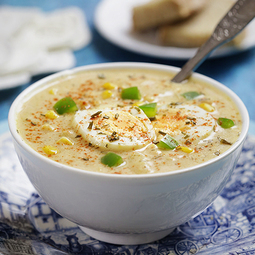 Cajun Potato Soup - all the flavors of Cajun Potato Salad turned into a winter delight. 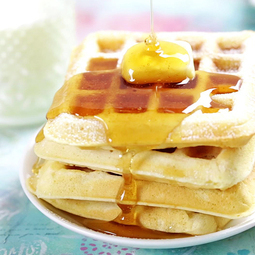 Bisquick Waffles - the crispiest waffles you can have any time you wish when using ready-made mixture, store-bought or DIY. 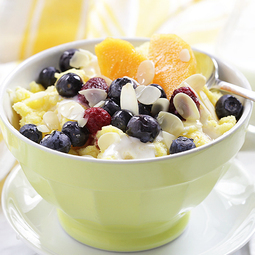 Polenta Porridge - healthy breakfast cooked in only 3 minutes time! 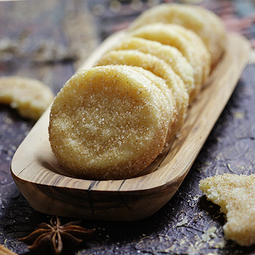 Pan de Polvo (Mexican Shortbread) - buttery, crumbly, melt in your mouth biscuits.